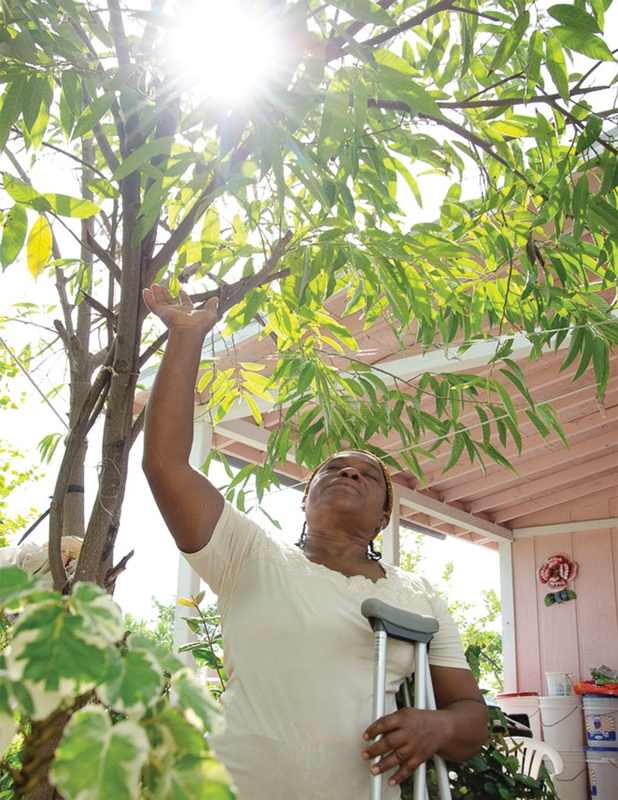 When Hurricane Michael roared across the Florida Panhandle and into Georgia, the homes and livelihoods of thousands were wiped away. No one will forget the images of the destruction in Mexico Beach; our hearts broke with every news report. It’s hard to comprehend losing everything overnight. Many lives will never be the same. 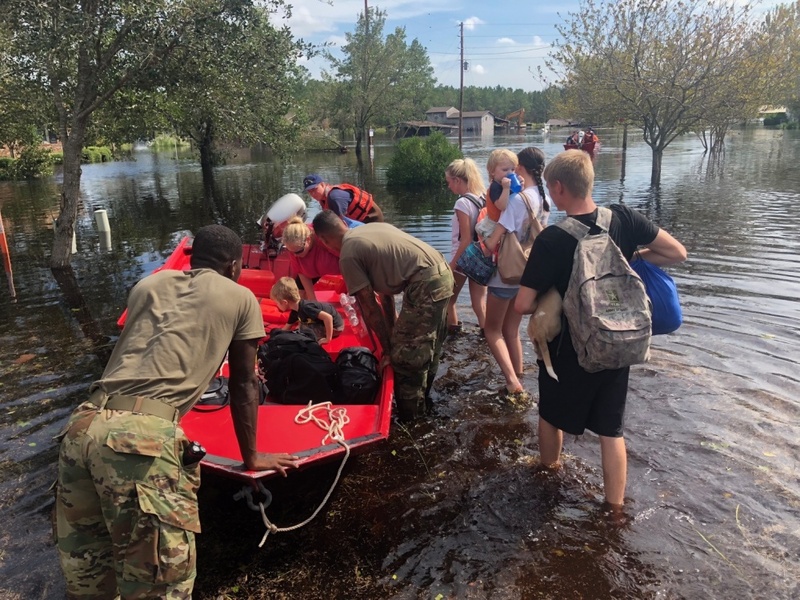 Hurricane Florence caused similar damage throughout the Carolinas as it dragged slowly across the Southeastern US with record rainfall. 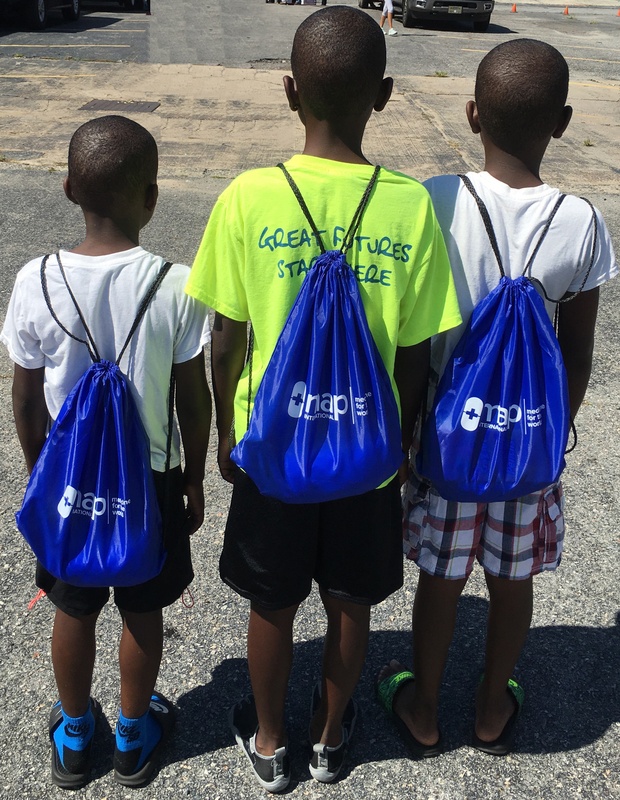 Thanks to you, more than 30,000 Disaster Health Kits (DHKs) were distributed to devastated residents following these storms. Critical health supplies were also provided in MAP/Johnson & Johnson (J&J) Medical Mission Packs which contained over-the-counter medicines including much-needed bandages, analgesics, gauze, multivitamins, and other health supplies designed to prevent the spread of illness.Together, these hurricanes rank as two of the most catastrophic storms in U.S. history. Hurricane Michael roared across the Florida panhandle leaving behind a swath of destruction of historic proportions. The death toll has grown to 19, and more than 435,000 homes are still without power. First responders are still assessing the damage in many communities. Panama City Beach had never experienced a storm as powerful as Michael. The hurricane left the city in shambles. Both local hospitals were severely damaged. Those who did not evacuate or left a car behind lost their vehicle when Michael slammed ashore. Their ability to reach a physician, or a pharmacy to get medication has been hampered. Could you imagine not being able to pick up a critically-needed prescription? One year ago today, Hurricane Irma made landfall on Cudjoe Key, Florida as a Category 4 storm with 130 mph winds. As it barreled across the Florida Keys and into the Gulf of Mexico, residents fled Irma's dangerous path before it once again made landfall on Marco Island. Homes were destroyed, and millions were left without power as the hurricane continued up the state and into Georgia. MAP provided thousands of its signature Disaster Health Kits (DHK) to affected residents in both states. DHKs provide essential items to help prevent the spread of disease. Each kit is designed to help meet the needs of one person residing in a shelter for one week. 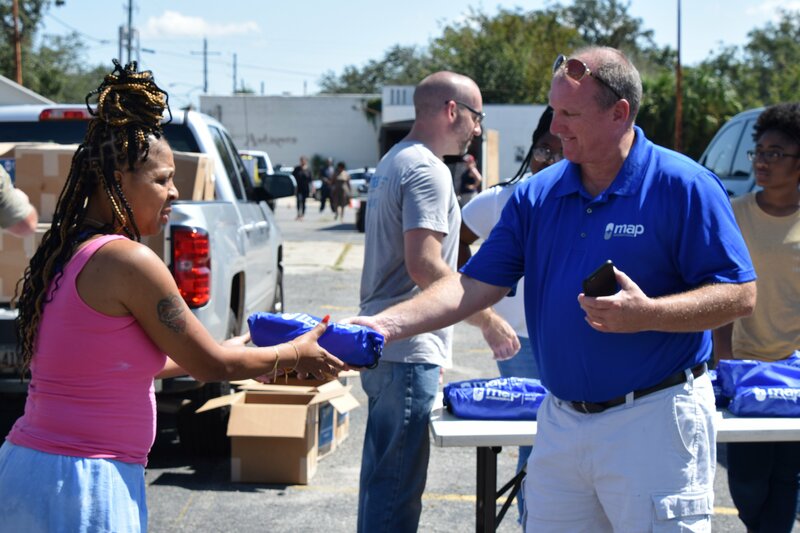 Senior Partnership Development Officer, Kipp Branch was on the ground one year ago assisting families affected by Irma. In this interview, Kipp describes how MAP prepares in advance for disasters and then acts immediately to help people in need. My translator, Florence, said it means “hope makes one live.” Florence then shared with me; however, “When you hear Rose’s story, you will know that this means so much more for her.” I looked at my translator quizzically. You may never meet Dr. Jose Amezquita, unless you are in desperate need of medical care in Guatemala. On Saturdays, after a week of work at his office, Dr. Amezquita opens his home as a clinic to patients who have no money to pay for medical care. All of the supplies and medicines he dispenses to his patients are made possible because of you and your generous support of MAP International. 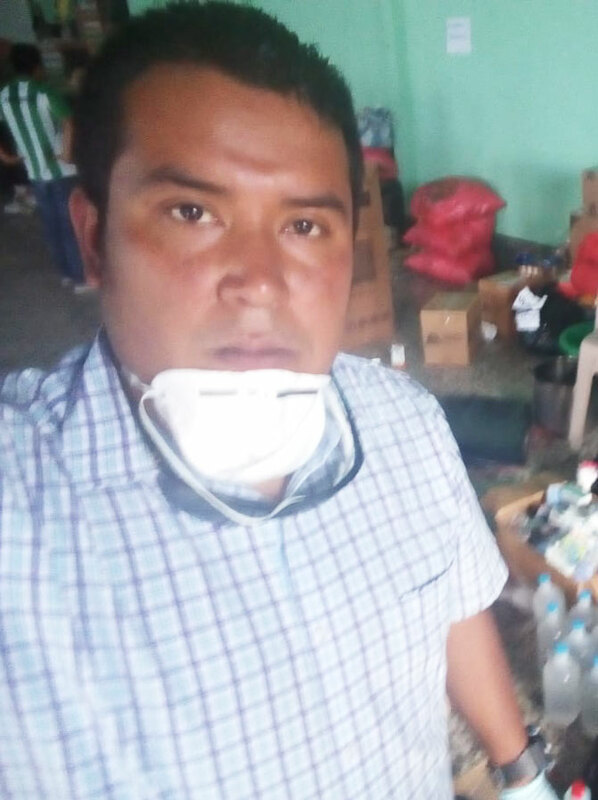 Unfortunately, Dr Amezquita’s home is near Alotenango, a small community near the Fuego volcanic eruption that affected thousands of lives earlier this month. 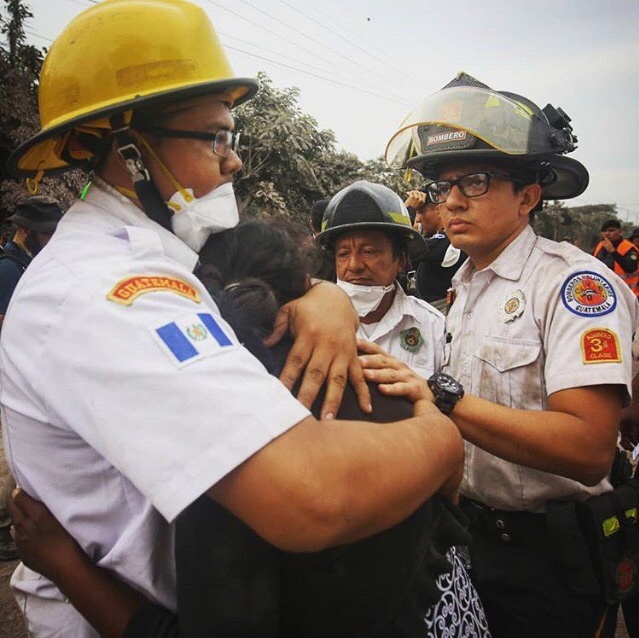 Sadly, the tragic news from aftermath of the Guatemala Fuego volcano continues. News reports indicate that 109 people have died as a result of the eruption. Hundreds of people are still missing and presumed dead. After two eruptions in three days, more than 12,000 people have been evacuated. The entire village of El Rodeo was covered by a river of boiling lava and ash. 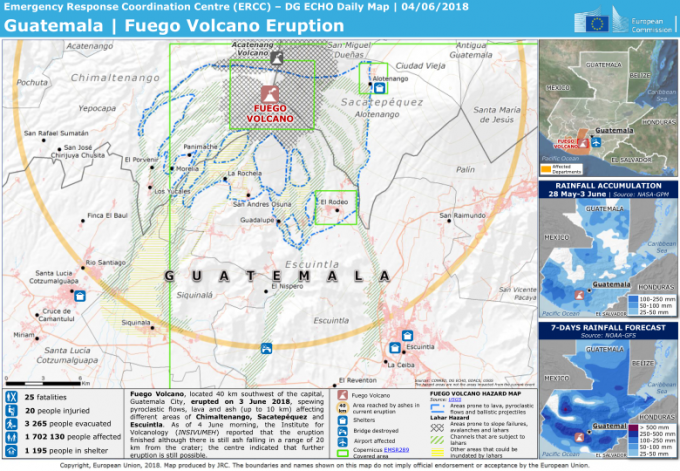 A river of boiling volcanic lava and ash overwhelmed communities 30 miles outside Guatemala City, Guatemala, Sunday displacing thousands of people from their homes and leaving 1.7 million people at risk for respiratory illness and other short and long term illness. The Fuego volcano is one of the most active in Latin America. Tragically, this eruption is Guatemala's deadliest such event in more than a century. As of June 5, 69 deaths have been confirmed. Many are still missing and presumed buried in the ash. Thousands have been injured and burned. 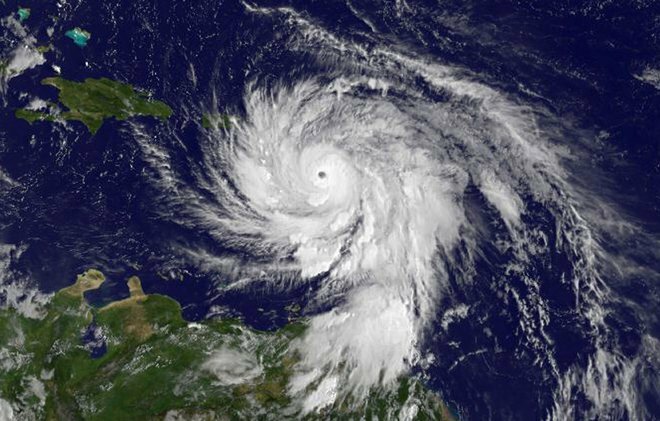 NOAA’s forecasters predict 10 to 16 named storms, of which five to nine could become hurricanes, including one to four major hurricanes. One is too many for the hundreds of thousands of lives torn apart last fall. 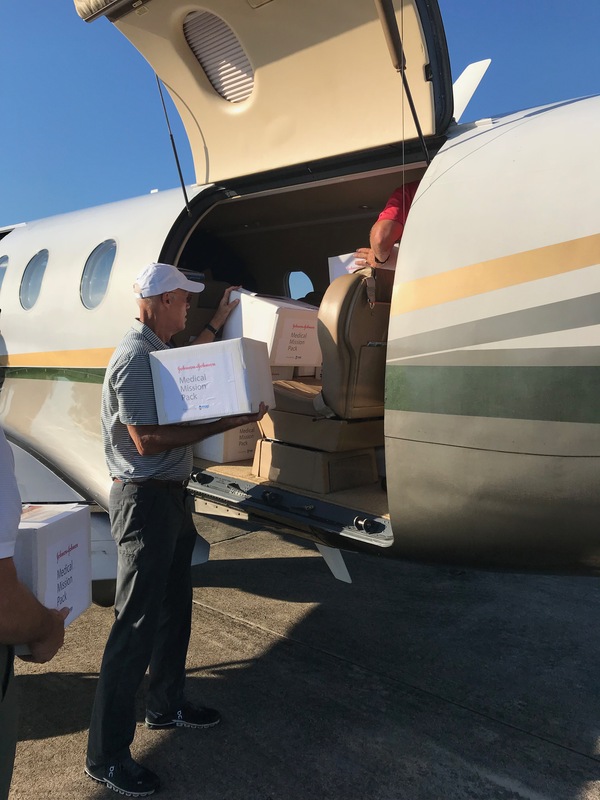 Thanks to thousands of MAP donors and supporters who helped send Disaster Health Kits and medicines, many were provided a ray of hope in the most desperate of conditions.